The finest fresh roasted, organic coffee—delivered right to your door. 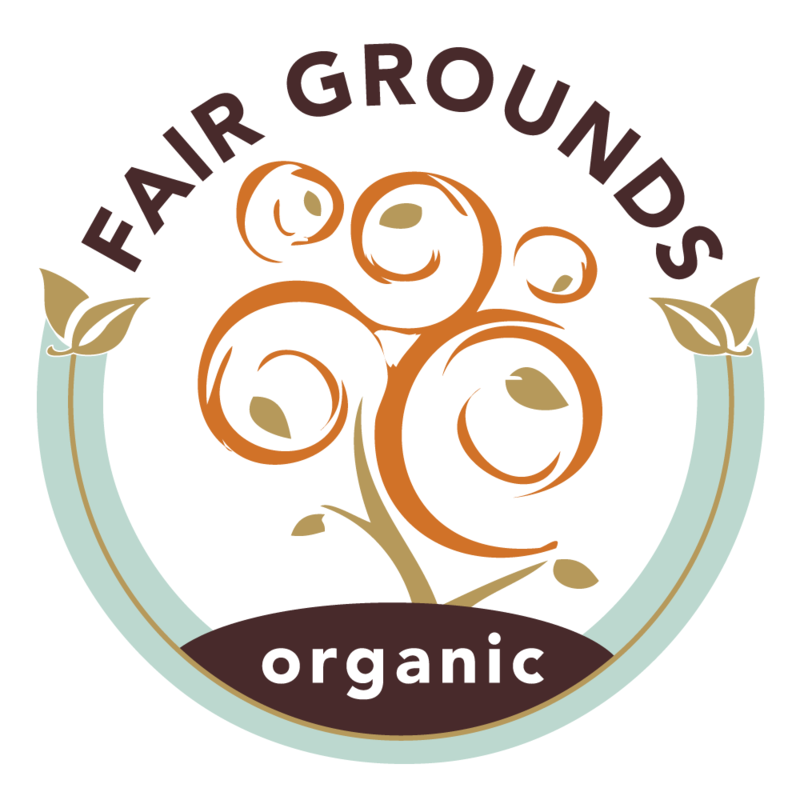 Why buy coffee from Fair Grounds? Our coffee is 100% organic, grown without the use of pesticides. Providing better working conditions and income for farmers. We roast all of our coffee in-house, to ensure freshness and a superior, rich flavour. Our bags are made from 40% recycled material, and are compostable. This business is a labour of love. We do our best to make even a small difference in the world. Fair Grounds is more than just a business for us—it’s a passion. A passion for providing Canadians with superior, rich, organic coffee, and for providing farmers with a better life. What started out as a hobby for owner Jeff Stinson, quickly became a thriving local business. 10 years later, Fair Grounds is a vital part of the South Etobicoke community, where we are based. For Jeff, this is a dream come true. He feels lucky to be making his living doing something that makes a difference. Join as for a great cup of coffee at one of our 2 café locations or, let us deliver our rich coffee right to your door! Fresh Organic, Fair Trade coffee. $5 delivery (including tax) to much of the GTA!